Developing and executing an effective innovation strategy can be a challenge at many established companies. 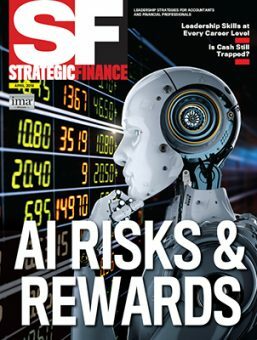 But CFOs and finance organizations can play a vital role in how organizations develop and execute these strategies, how they allocate resources, and how they measure performance, which can help or hinder innovation. 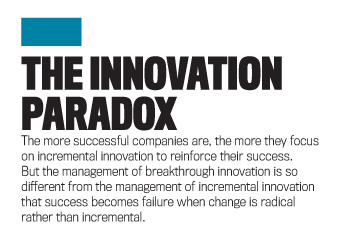 In this article, Tony Davila and Marc Epstein, authors of The Innovation Paradox: Why Good Businesses Kill Breakthroughs and How They Can Change, share their insights to help CFOs and finance organizations enable and support breakthrough innovation. 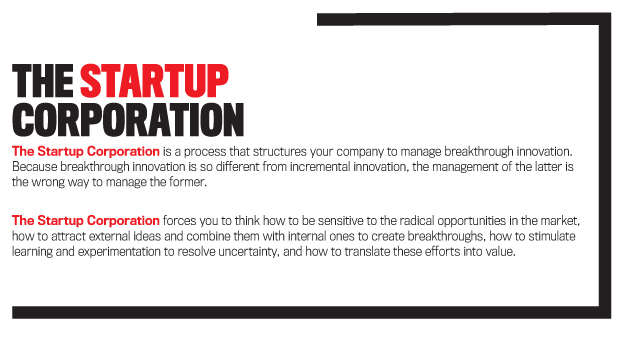 In their book, they describe how established companies can change the rules of the game and master both breakthrough and incremental innovation by embracing the concept of the Startup Corporation. Frigo: In The Innovation Paradox you describe how established companies can achieve breakthrough innovation by embracing the concept of the Startup Corporation. How would you describe the Startup Corporation to a CFO? Can you give an example? Davila/Epstein: Contrary to the beliefs of many people, established companies can be as effective as startups in developing breakthrough innovations. Yet many of them fail because of the innovation paradox. As companies become more successful, they often focus their efforts on becoming better at operational excellence. Their ability to execute keeps them ahead of competitors in the short run. Thus incremental innovation—advancing technologies and business models along the same path as the current strategy—is central to execution. But here’s the paradox: As these companies become better at incremental innovation, their ability to do breakthrough innovation often suffers. Managers don’t see the kinds of disruptive business model changes that are vital for this kind of innovation. And breakthrough innovation is uncertain, risky, and nonlinear. A focus on execution often views all of these characteristics of breakthrough innovation as risks to be avoided, so organizations build mechanisms that inhibit breakthrough innovation. Companies that formerly led in products as diverse as mobile phones, computers, publishing, education, and bookselling have suffered the fate of being too good at incremental innovation at the expense of breakthrough innovation. The only way to leverage the assets of established companies for breakthrough innovation is to design a new process tailored to the needs of this type of innovation. This process is the Startup Corporation, which incorporates the strength of startups to innovate with the resources and capabilities of established companies. It takes the fundamental characteristics of the startup world and adapts them to established companies. 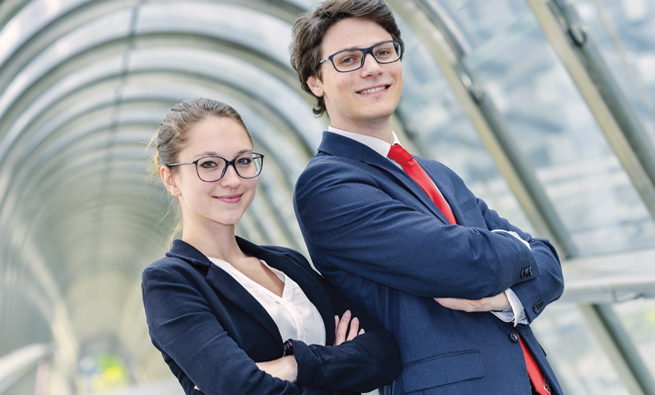 Through the right organizational structures, systems, and performance measures, the CFO and other senior leaders can develop a Startup Corporation within their company and integrate the various resources of established companies along with the strengths of startups to build the breakthrough innovations that are critical for organizational growth. Nestlé with its internal effort to develop Nespresso, Netflix’s transformation into an Internet company, and Google’s multiple projects inside its Google X initiative are examples of established players that are betting on and succeeding at breakthrough innovation. 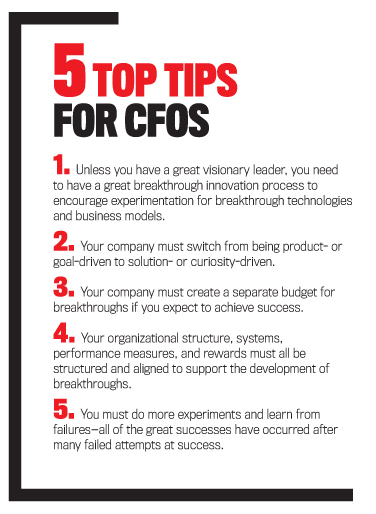 Frigo: What can CFOs do to avoid inadvertently hindering breakthrough innovation? Davila/Epstein: They need to treat incremental and breakthrough innovation differently and to properly nurture both. CFOs play a central role in the innovation strategy of a company in several ways. First, as part of the top management team, their understanding of the innovation process is important in strategy formulation and implementation. Their role has evolved from often being secondary with a focus only on accounting and finance to becoming central to the definition and implementation of strategy. As such, a deep knowledge of innovation is critical to the success of senior financial executives and the organization. Second, since CFOs have significant control over the resource allocation process, they have a large influence on how economic and often human resources are invested across the company. Third, CFOs have the background to understand risk and the risk-return relationship. They also are comfortable with designing and using processes to get things done. Innovation is about risk and returns, and it relies heavily on adapting processes to different levels of risk. The level of risk and returns for breakthroughs is several orders of magnitude different from what it is for incremental improvements. Incremental innovation is about knowledge management, with companies usually knowing the final goal of an incremental innovation project and how to get there. Breakthroughs are more about managing what we don’t know, and the final outcome is hard to know ex ante. Once CFOs fully understand this distinction, they won’t make common mistakes such as having only one budget for innovation (they will have two for these two types of innovation) or evaluating a breakthrough innovation with the performance metrics designed for incremental innovation. Different organizational structures, systems, performance measures, and rewards are critical for success in breakthrough innovation, and senior financial executives need to utilize these tools to lead the organization for growth. For instance, breakthrough financing closely follows startup-type funding, with rounds of investments that depend not on meeting predetermined milestones but on the progress made by the team. Incremental financing is similar to project financing with a clear perspective on milestones and final objectives as well as the total investment and when it comes in through the project. Frigo: In the area of budgeting and planning, what approaches would you recommend to CFOs and finance organizations to help support breakthrough innovation? Davila/Epstein: The first step is having two separate budgets—one for incremental innovation and one for breakthrough innovation. The second step is to allocate resources to the different steps of the Startup Corporation. For instance, inspiring people in the organization to have breakthrough ideas. This doesn’t happen out of thin air—it happens only if resources are invested for people to have exposure to ideas. For example, some companies require their engineers to go on “field trips” to visit trade shows, customers, and distributors so they can understand the market better. These trips are always with marketing and sales people so conversations can be started between technology and markets as far down the organization as possible. The third step is to manage breakthrough innovation projects differently rather than applying the criteria of incremental innovation. It involves managing ignorance (what we don’t know) rather than forcing the resolution of inherent uncertainties too early in the process. Breakthrough is about managing uncertainty, while incremental innovation is about knowledge. The level of knowledge in developing a product extension of, say, a car or a computer screen is very high, and uncertainty is limited to minor technology aspects and business decisions. In contrast, the level of uncertainty in developing driverless cars is huge—we hardly know how the business will look. Frigo: In the area of risk management, you discuss the idea that fortunes of companies sour, not because companies take too many risks but because they keep reinforcing a tried-and-tested business model that may not be valid anymore. How can companies reduce risk by managing innovation like a startup? Davila/Epstein: The big stories of company failures are sometimes about poor execution. Increasingly, though, they are more about companies lacking the breakthrough innovations necessary to beat the competition. Borders Books, Blockbuster Video, Nokia, and many more companies were blindsided by breakthrough innovations from other companies like Amazon, Netflix, and Apple. 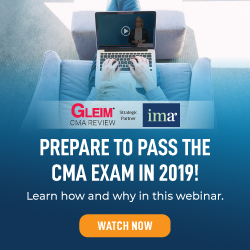 Thus risk management is increasingly about how companies can effectively manage the innovation process to lead rather than permit others in the industry or startups to steal the business. 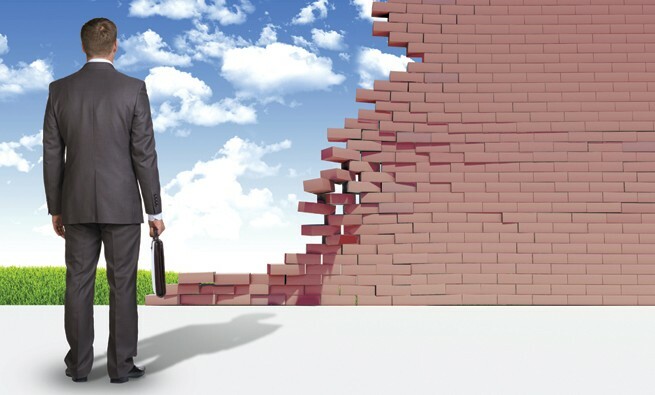 Failure to innovate is the main risk today in most industries. Incumbents in industry after industry have been challenged because of another player redefining the rules of the game through breakthrough innovation. Book distribution and newspapers were severely affected by Web-based business models, and digital cameras decimated Kodak’s film business. Today, banks are quickly reducing their workforce because of the rapid changes in banking; similar changes are happening in education, healthcare management, and smart cities. Believing that your industry is different and that incremental innovation will keep you successful is usually a far too risky strategy. The Startup Corporation model uses the principles of the startup ecosystem (where people, startups in their various stages, and a variety of diverse organizations interact as a network to create new startups) to design a breakthrough innovation process within established companies. 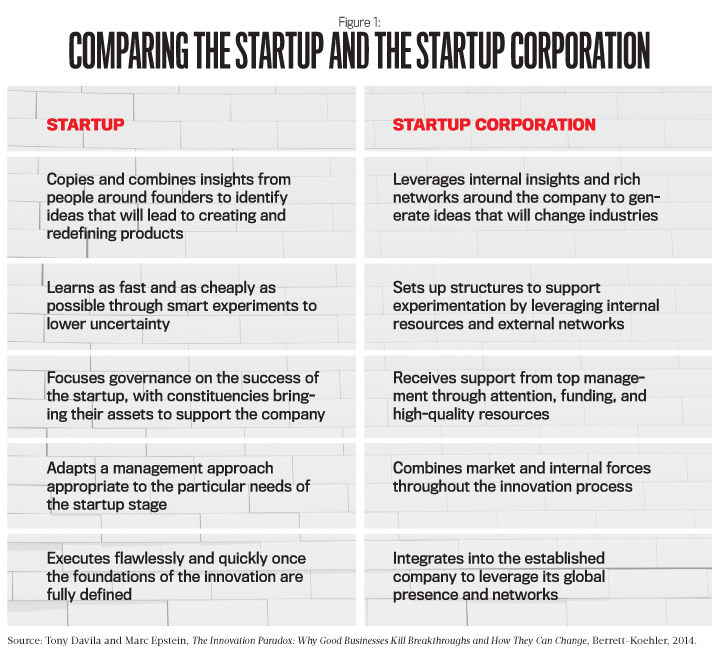 Figure 1 shows a side-by-side comparison of the Startup and the Startup Corporation. Explore different alternatives rather than committing to one too soon. This idea is akin to real options’ thinking. Investing in a breakthrough project is creating a pool of possibilities (options) that only expire or are executed depending on the project advancing. Design action plans to resolve uncertainties as quickly and cheaply as possible. Rely on external partners (including startups) for providing certain pieces of the innovation puzzle that you’re putting together. Established companies are in the best position to go after systemic breakthrough innovation. For example, companies such as Apple, Google, or Facebook aren’t just going after the latest and greatest application but are going after breakthrough systemic innovation such as a new way to think about cars (Google car or Apple car), healthcare, education, and even government. 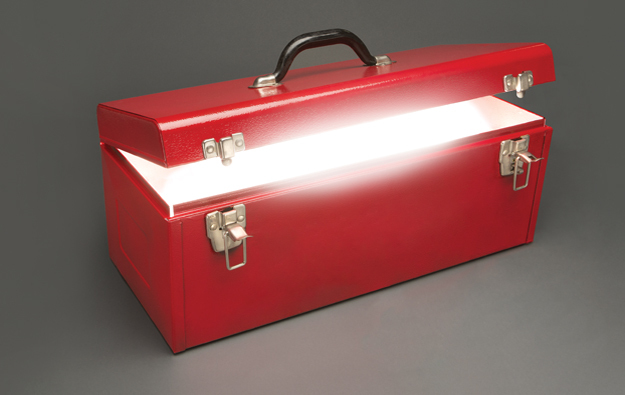 As organizations with immense resources, they can go after large breakthrough innovations. Each company within its possibilities will go after innovations with different levels of ambition. Larger companies can go after redesigning large markets such as transportation, healthcare, or government; smaller companies can go after market niches and redefine the way they are organized. Breakthrough innovation success also requires a long-term perspective on success and experimentation. Just as startups don’t achieve success on the first try, companies must encourage continuous experimentation and trials of ideas and models to see what works—and learn from failed experiments. Companies that employ effective risk management will use data analytics and extensive trials before they achieve one successful breakthrough. Frigo: In the area of performance measures and incentives, what recommendations would you give CFOs to better support breakthrough innovation? Davila/Epstein: Financial incentives have only marginal benefits for breakthrough innovation. Motivational levers such as passion for the idea and the project, top management support, and vision are usually much more inspiring. Financial incentives often won’t motivate the level of creativity and risk taking necessary for breakthrough innovation, so they should be designed to make people feel they are rewarded fairly for their effort and risk taking. 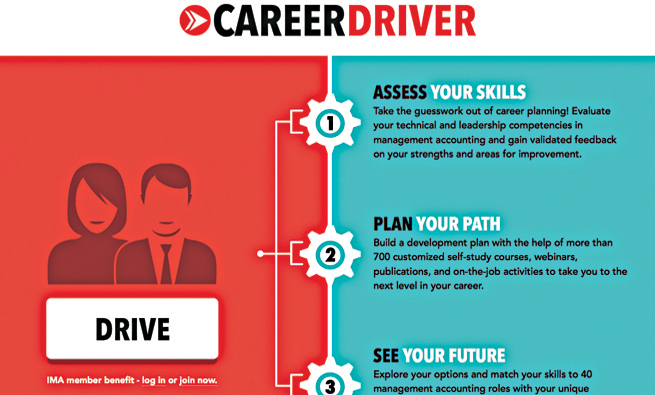 The design will vary across cultures and jobs, but it will hardly be a flat salary. For instance, venture capital investors make sure that the managers of the companies they’ve invested in have enough equity to feel they will be rewarded properly if they are successful. When they have enough equity, top managers don’t focus on how much they will make but will let their passion drive them. In terms of performance measures, breakthrough innovation requires a balanced set of measures including tracking inputs into the innovation pipeline from the number and quality of ideas to process, such as ongoing funding and quality of learning output, and outcome measures, such as sales from the products and services developed. 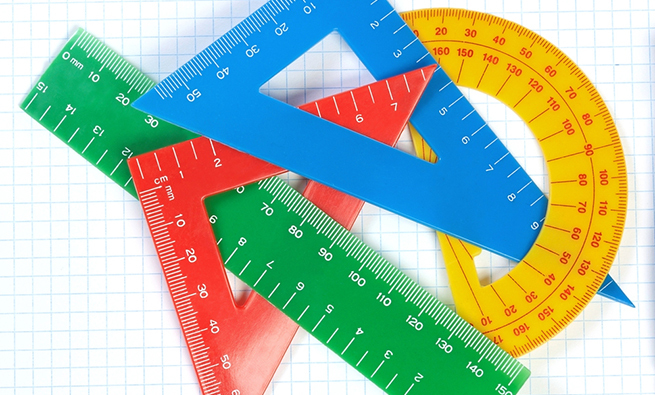 A differential aspect of breakthrough innovation is the need to include portfolio measures that inform about the various projects in place and how they complement each other. Breakthrough innovation is risky: The returns for some of the projects will be larger than expected while others will be smaller. Much like in a portfolio of investments such as the startup portfolio of a venture capitalist, the return is measured at the portfolio level and not at the project level. Frigo: What overall advice and recommendations would you give CFOs to help them and the finance organization support breakthrough innovation? Davila/Epstein: CFOs need to be part of the breakthrough innovation conversation. Again, breakthrough innovation isn’t just about new technologies—it’s also about new business models. And it’s related to the way business is done, including the processes and systems that financial executives so carefully design and manage. In many cases, the game changers come from functional leaders in addition to business unit heads. Innovation is such a central aspect to strategy in today’s world that CFOs can’t ignore it if they want to keep on playing a central role in top management. Innovation has many aspects to it, but the first one to explore is the management of innovation: how to design the different innovation processes, how to manage each of the stages in the Startup Corporation, how to integrate the various types of innovation into the day-to-day activities of the organization, and how to reward success. CFOs will be a vital part of these processes and will contribute effectively to organizational growth and long-term success. Tony Davila, Ph.D., is Professor of Entrepreneurship and Accounting and Control at IESE in Barcelona, Spain, where he also heads the Entrepreneurship and Innovation Center and holds the Alcatel-Lucent Chair of Management and Technology. He was previously on the faculty of the Stanford Graduate School of Business and visiting professor at Harvard Business School where he earned his doctorate. You can reach Tony at ADavila@iese.edu.